The resort is clean. The staffs were very helpful. Overall experience was awesome. I will recommend this resort to every couple and family. 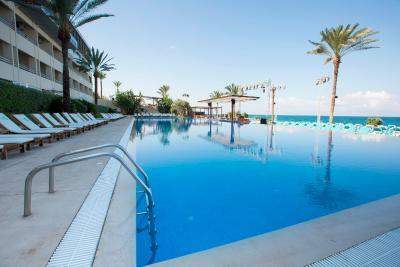 Great Resort, very good location and very much clean. Staff are friendly. it was an extraordinary experience! 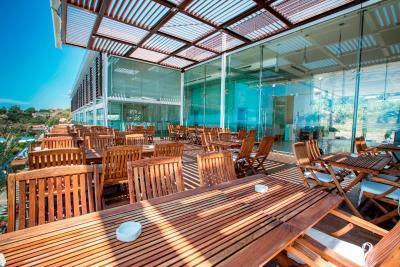 The employees are polite and the service is quick, the food is delicious, the atmosphere is welcoming and friendly. Will definitely go again and recommend it to all my friends! Amazing view, really pleasant and clean rooms, but the thing that makes this such a good place to stay are the staff. This is one of the nicest places we stayed in the area. Amazing pool and beachfront property. Great views from the room. 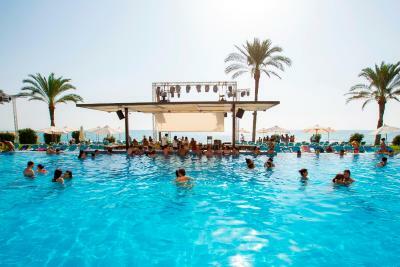 Ocean Blue Beach Resort Jbeil This rating is a reflection of how the property compares to the industry standard when it comes to price, facilities and services available. It's based on a self-evaluation by the property. Use this rating to help choose your stay! 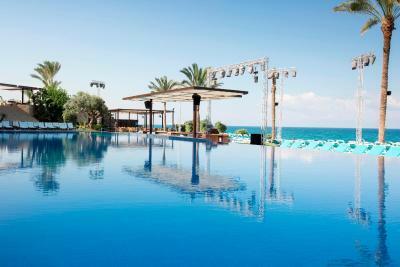 Located in Jbeil, Ocean Blue Beach Resort Jbeil offers a private beach, an outdoor pool and a restaurant. WiFi access is available in this resort at an added fee. The Old Souk is a 3-minute walk away. 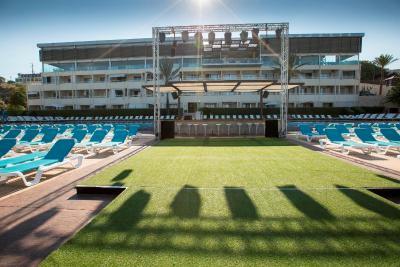 The accommodations will provide you with a flat-screen TV and air conditioning. It includes with a tea/coffee maker and a refrigerator. Featuring a shower, private bathroom also comes with a bidet and free toiletries. 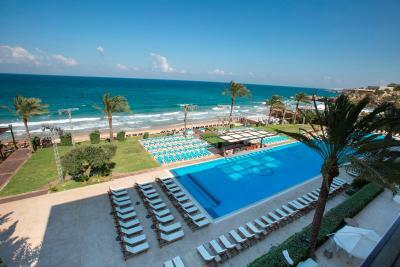 You can enjoy views of the Mediterranean Sea from the room. Other facilities offered at the property include a children's playground. The property offers free parking. If you feel like visiting the surroundings, check out Byblos (1 mi) and Byblos Archaeological Site (1 mi). 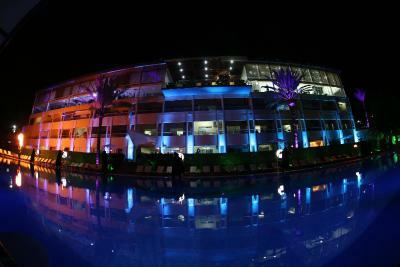 This resort is 21 mi from Rafic Hariri International Airport. 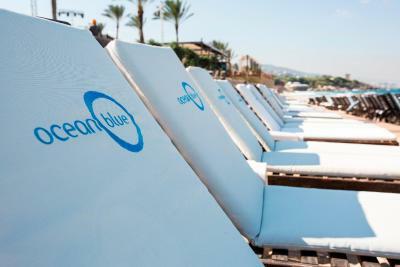 When would you like to stay at Ocean Blue Beach Resort Jbeil? 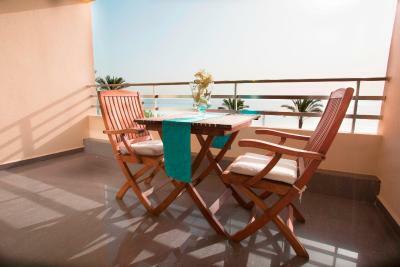 Featuring a balcony with a sea view, this air-conditioned room offers a flat-screen TV, a fridge and a tea/coffee maker. The bathroom is fitted with a shower. Featuring a balcony with a garden view, this air-conditioned studio offers a flat-screen TV, a fridge and a tea/coffee maker. The bathroom is fitted with a shower. 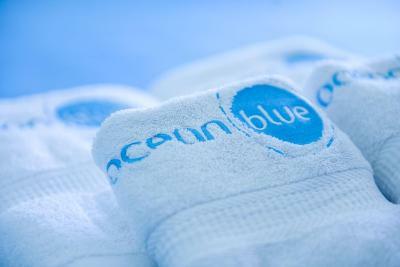 House Rules Ocean Blue Beach Resort Jbeil takes special requests – add in the next step! 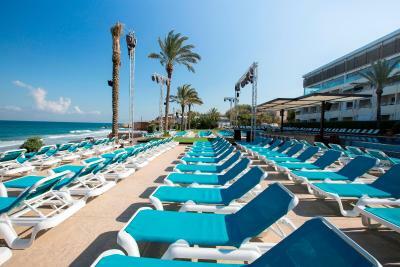 Ocean Blue Beach Resort Jbeil accepts these cards and reserves the right to temporarily hold an amount prior to arrival. There was gala dinner in the restaurant and there are often parties during the week end. It was incredible noisy. After midnight they started to make loud music. The whole complex was in vibrations that you risked a heart attack. It was not possible to seep till they finished music may be at 1.30/2am. So the restaurant withe events and the hotel complex don't work well together. I can't recommend the hotel in case there are parties or something like that. Wifi was not good. Also, the last 3 nights we stayed there were weddings taking place above us in the restaurant area. This was unexpected and we were not notified. There was extremely loud music/drumming and we could hear the dancing and music very clearly. It was very disturbing in the evening until 11pm, when we wanted to sleep. This occurred on Friday, Saturday and Sunday. There was no apology or explanation. Maybe this was a way for them to make additional money during the low season (Winter). However, I would not return based on these things. Some tea bags and coffee bags to be put in room to make coffee or tea. Kitchenette was there but nothing was available even no utensils or anything. The site is awesome although a bit away from the byblos 🏰. 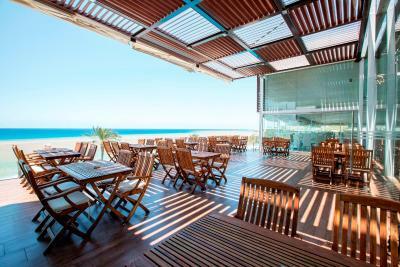 But the location is great and the beach side was also awesome. 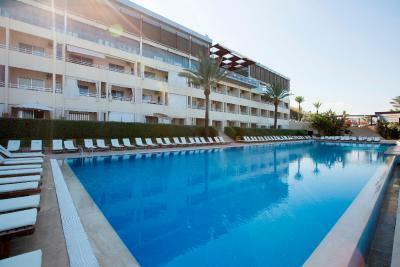 The hotel was very clean, has a beautiful pool and is located at a very nice blue beach. Hotel staff was very kind and helpful as well. The pictures are very accurate and I would recommend this hotel to anyone.